China has threatened to impose retaliatory tariffs on American exports following President Trump's plan to impose tariffs on steel and aluminum imports. Agricultural exports are in the crosshairs, reported Thaddeus Miller in the Merced Sun-Star. China's tariffs would first hit U.S. products such as avocados and nuts with 15 percent duties, the article says. "It doesn't really matter which one it is, whether it's alfalfa, almonds or wherever it may go," said David Doll, UC Cooperative Extension advisor in Merced County. "They're as much political as they are anything else." The potential tariff would have a significant impact on Merced County, where almonds are the second largest commodity valued at $578.5 million in 2016. 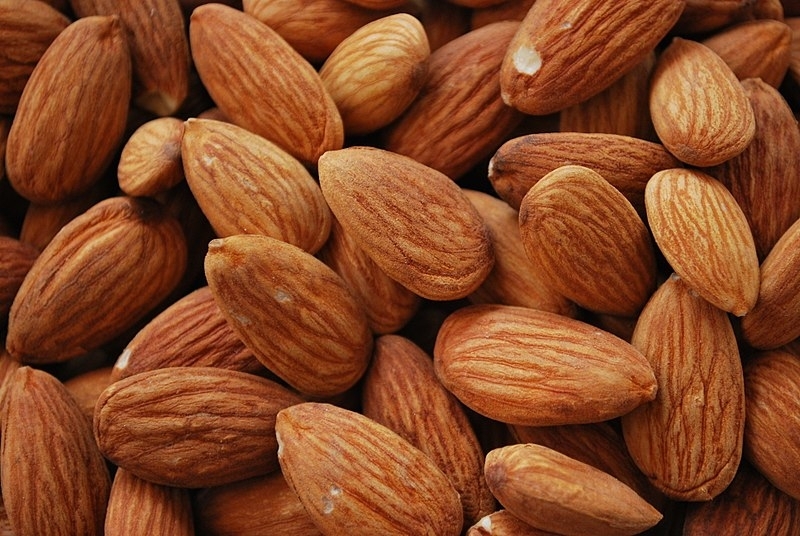 Almonds could be among the crops hit by Chinese tariffs in retaliation for U.S. tariffs on steel and aluminum. The back and forth trade disputes happening between the U.S. and China make trade less predictable and could lead to disruptions that impact California food and wine producers, even before potential Chinese tariffs go into effect, said Dan Sumner, director of UC Agriculture and Natural Resources' Agricultural Issues Center in an interview with Julia Mitric of Capital Public Radio. If China hits the U.S. with a 15 percent tariff on wine, that's a problem, Sumner said. Sumner said the proposed tariffs would likely hurt California's tree nut growers more than its wine producers because a larger proportion of almonds and pistachios are exported. In 2016, the value of pistachios sold to China was $530 million, more than three times the value of wine exports to that country, Mitric reported.